Humane Pressure Point Tactics H.P.P.T! Then keep reading because Humane Pressure Point Tactics may be exactly what you are looking for. Each Level deals with a different attack escalation point. Level One is about dealing with a bad situation before it turns to violence! Level Two deals with the next step of once aggression has become physical. And Level Three deals with multiple attackers and weapons! And now for the VERY BEST News! Enroll in Level One NOW! Enroll in Level Two Now! Mass attacks, two or more people! 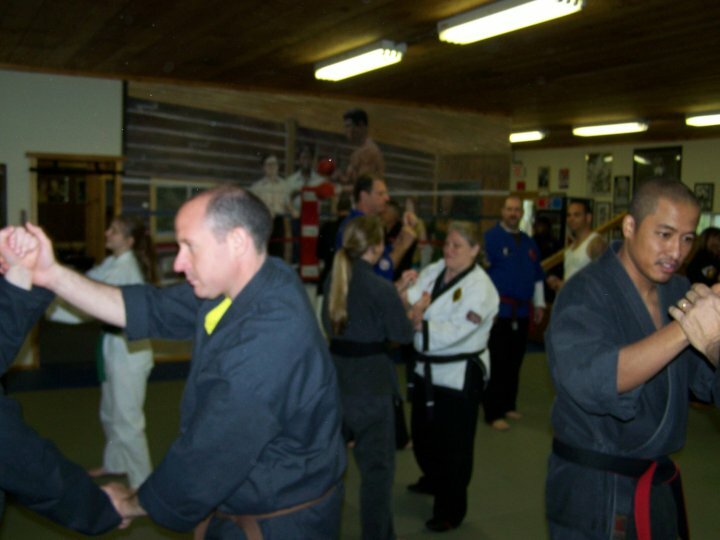 Special training for 2 to 20 people attacking. Enroll in Level Three NOW! Are you not sure yet? Then how about HPPT Level One Lesson One FREE! So you can discover exactly what Humane Pressure Point Tactics is all about I will give you Level One Lesson One FREE. Yes, we do have the right to defend ourselves, however we do have limits and understanding these limits is what will set us apart from being In-Human vs. Humane in our Defense or whether we go to jail or not. The level certifications taught by Grand Master Art Mason are very carefully laid out and the instructions are clear and precise.Every lesson builds on the previous lesson and because these are video lessons you can watch them again and again as required. The difference with Grand Master Art's approach to the HPPT training is that whether you have NEVER trained in martial arts you will definitely still benefit from it.I highly recommend these 3 level certifications to everyone for the purpose of defending themselves or their family.Thank you and keep training.SENSEI ALI, MALAYSIA. Humane Pressure Point Tactics Level One Lesson One! Download Your Free Lesson Now! 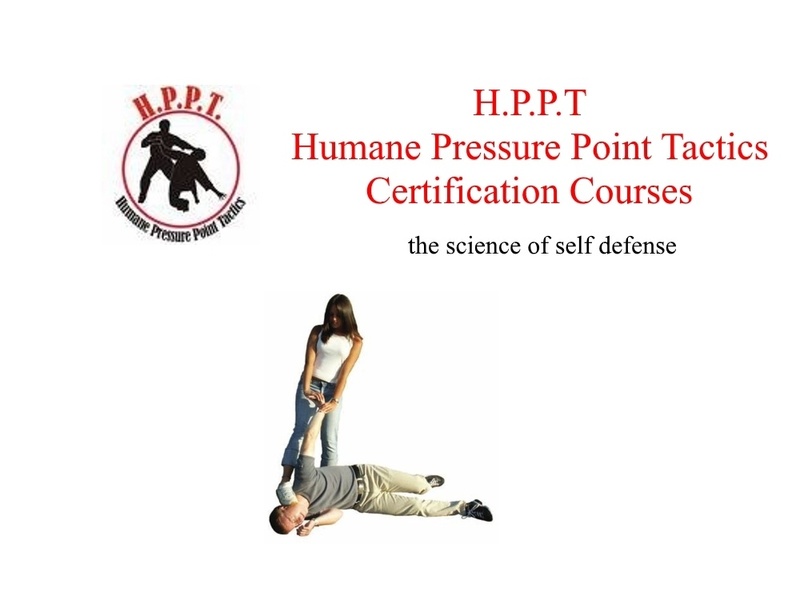 Get your FREE Humane Pressure Point Tactics Lesson One Level One Video Now! » Sign Up and Download Now!